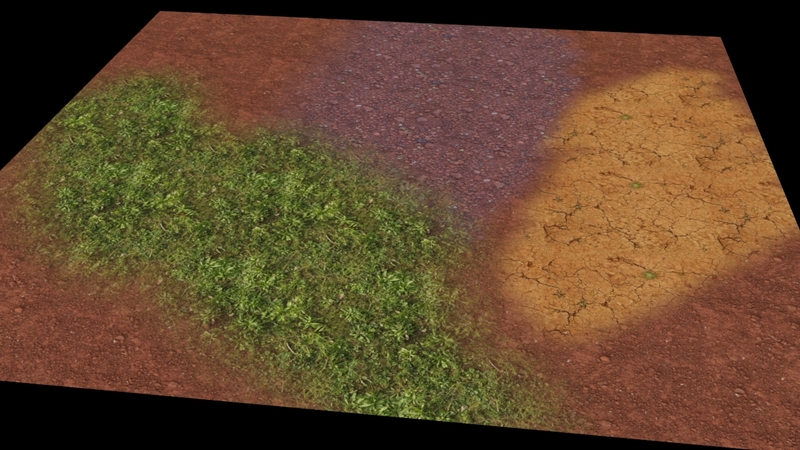 Painting two textures on object with Vertex Paint and single Blend material is fairly simple process. But painting three or more materials can be a bit tricky. So here I made video showing, how to paint multiple texture/material layers in 3ds Max.